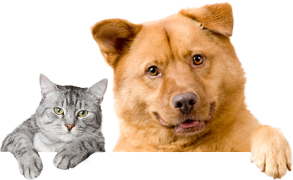 Purchasing a Suncoast Animal League shift is a great way to support Suncoast Animal League. Our store is powered by PayPal, so you know it’s safe and secure. 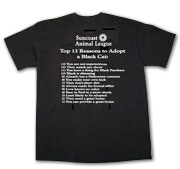 Just select the items you want to purchase below and click “add to cart.” You will then be taken to PayPal’s secure site for payment processing. 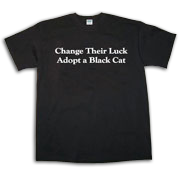 Show your support by wearing our Black Cat t-shirt!